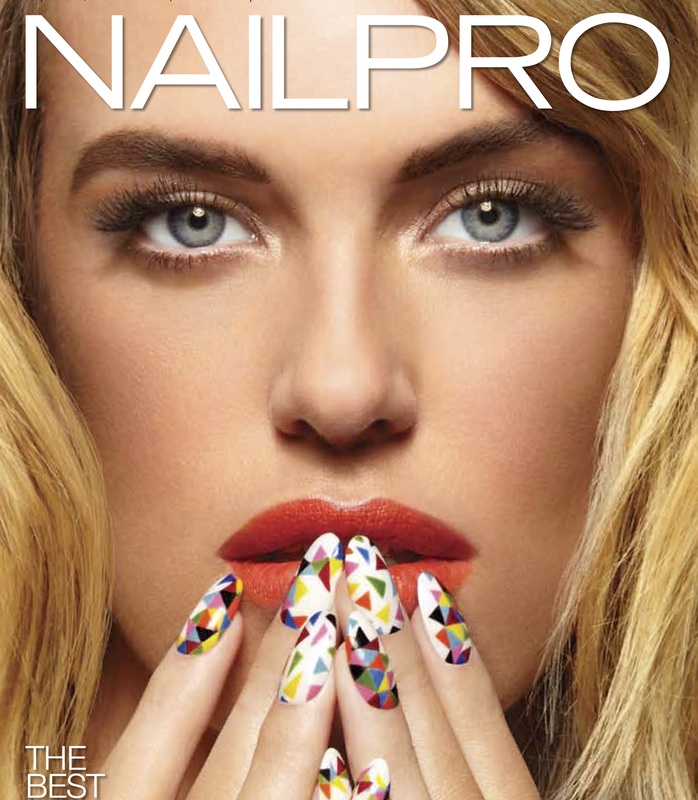 Nail Pro Features Honey Nail Glam. 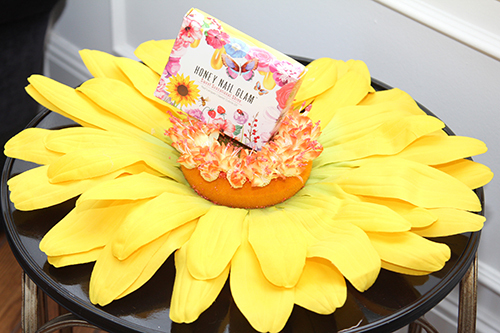 Honey Nail Glam® Inc. (HNG) launched its first collection of ten sweet, sensational, 9-FREE nail lacquers this April. Women, teens and little girls adore the color-therapy experience that comes with this amazing new collection. HNG’s nail polish adds extra gloss to nails, applies smoothly, and comes in a beautiful array of fabulous colors that dry in a few minutes. Plus, each polish contains HNG’s “Sweet Cuticle Oil,” a nourishing, cuticle-saving ointment that NailPRO Magazine.